Custom order only - You may choose any image from the gallery. Contact business manager to order. 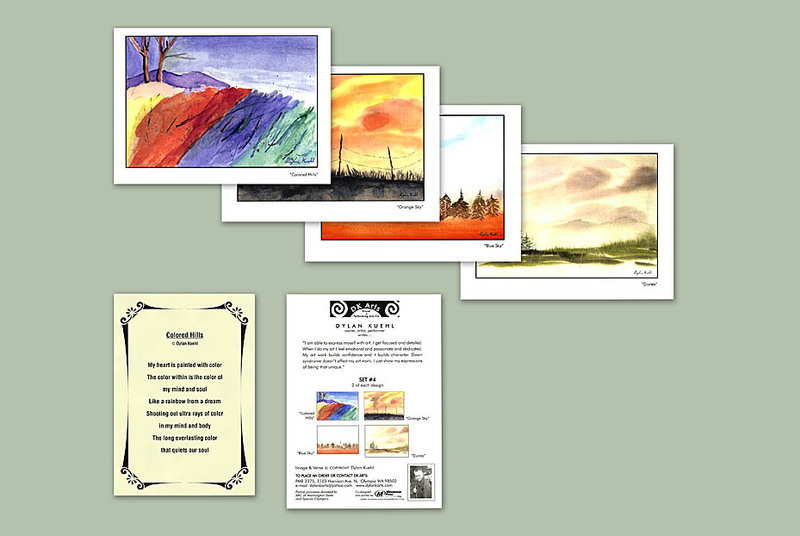 Individually packaged 5"x7" greeting card. 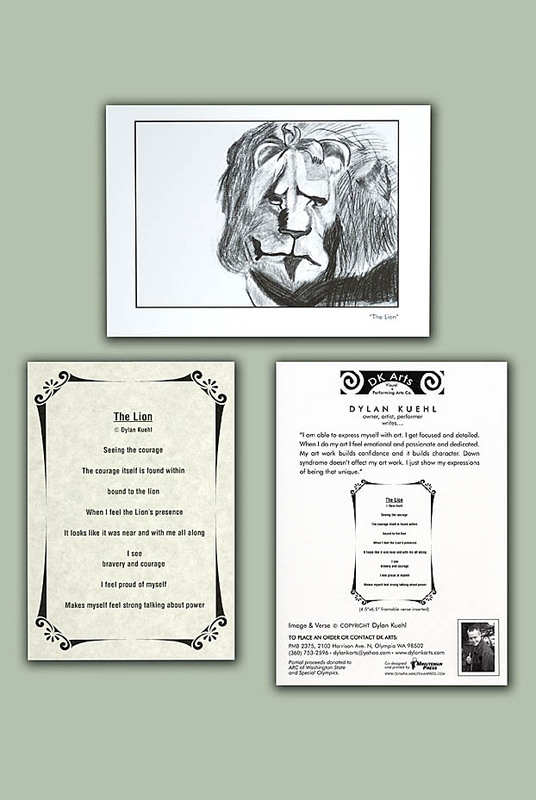 Some include a 4.5" x 6.5" insert with inspirational verse by the artist. 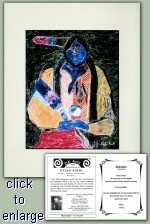 Individually packaged flat with framing size backing board. Artist statement and verse included in packaging. A quality matte suitable for framing. Individually packaged flat. Artist statement and verse included in packaging.